Too often schools end up with the responsibility of addressing the bullies and the bullied in a reactive way. 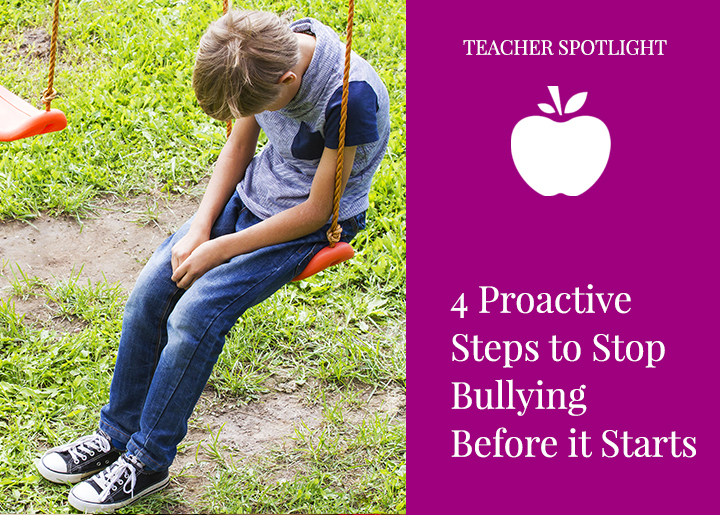 What if as educators we implemented a more proactive approach that stops bullying before it even starts? What if for the next year we spent more time on focusing on building friendships and making certain that each child is connected to someone in a meaningful way? Usually students select their own friends and demonstrate a natural affinity to those with similar interests. Below are a few suggestions that will empower educators to more carefully examine friendships that are in the early building stage and assure that no one is a loner or being left out. 1. Mini Socio-gram – Do a mini socio-gram with the class. Remember those? Ask each student to make of list of three students they most enjoy spending time with. Or, those students they most admire. (Teacher use only.) When reviewing the results be certain to note students whose name appears on no one else’s list. This is not intended to be a popularity list but it will identify students who are the most “admired” or thought of as possible “friends”. 2. Pre-Rank Analysis – Before the actual analysis, it is suggested that the teacher first review a class roster and pre-rank the students in the order that she believes they are most admired or sought as friends. When the analysis is complete, compare the teacher data with the student data. 3. Analysis – There are several ways to analyze the data from the student lists. The easiest, quickest way is to use a class roster and add a tally mark to each name that appears on any student list. It doesn’t matter if the student is listed 1, 2, or 3. This information will provide you with a general overview of what classmates think of one another. The obvious piece of information you are looking for is which student appears on no list, or appears rarely. 4. 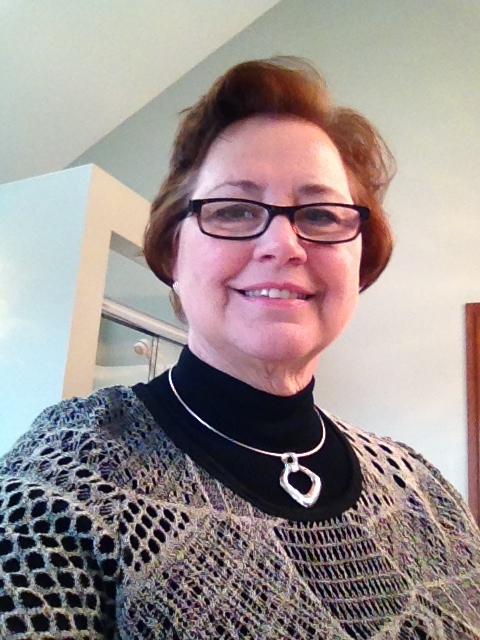 Using the Data – This is powerful data and should be carefully handled. It is suggested that you focus on the list of students whose names appear the least. Carefully examine the students most admired in the class. Think carefully if these students have any interests in common so that you could partner them in activities. This must be an authentic, meaningful match. One or two special friendships are better than no friends. And, creating the opportunity to work together should not be forced. As the teacher reviews the data obtained from the students, they can use it to be pro-active in building friendships and preventing bullies. While bullying behavior can be deeper than just building friendships since it includes many other factors such as environment and relationships at home, most students who are interviewed after a bullying incident testifies that he had no one to talk to, or no friends, and no one with whom to associate. This type of sensitive data should always be confidential and viewed only by the teacher or it will become more hurtful than helpful. Let’s make more friends and be confident that proactive steps will lessen the issue of bullies and the bullied.